eParts was at paperworld show in Frankfort in February 2015. paperworld is an international trade fair for stationery, office supplies and writing instruments. A nice opportunity to meet their customers and new clients especially in printer spare parts distribution, all around Europe. 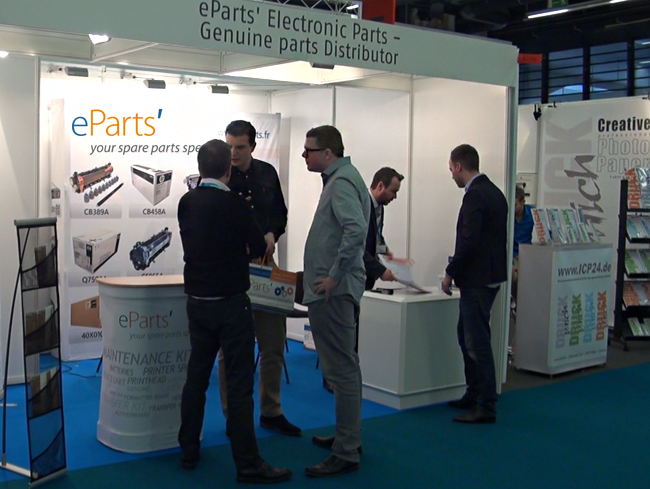 Watch the interview of Damien Thiaudière, CEO at eParts’, spare parts specialist in Bondy France.